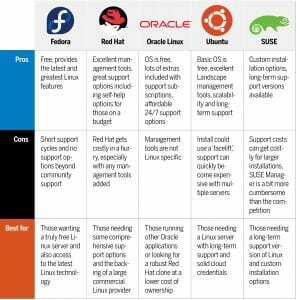 Linux Premier Support from US Cloud Delivers Comprehensive and Trusted Advisor Support for Linux in the Enterprise. In Addition, You Benefit from 30 to 60% Cost Savings Across All Microsoft Platforms. US Cloud Premier Support Includes 10x Faster Response Times than Microsoft, Support Hours Never Expire and All Work is Done by US Citizens. Recent analyst research shows that most Linux + Microsoft Premier Support customers will see a 30-60% price increase when Microsoft switches to Unified Support. US Cloud can save you that 30-60% with its Linux Premier Support because you only buy the Linux support hours you need and the hours never expire. Early reports from both industry analysts and client companies point to a significant price increase on the horizon for Linux + Microsoft Premier Support customers. As companies are forced to transition to Unified Support, some industry experts are predicting 25%-30% increases (or more) for a large portion of the Premier Support base. 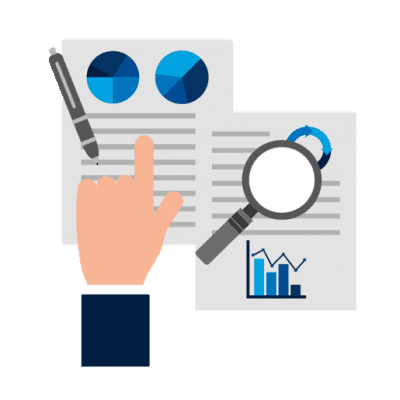 Recent reports from the field are turning up examples that are much higher, with multiple clients reporting support price increases of over 40%, and even some instances of costs mushrooming to over +100% and beyond. Is your Linux + Microsoft issue business critical? US Cloud will respond to your Linux/Microsoft support ticket in six minutes or less – 10x faster than Microsoft. Receive prioritized Linux problem resolution for your most complex Linux issues. Get the fastest prioritized response times for Linux with 24×7 elevated break/fix support and access to dedicated support engineers (DSE). Linux Premier Support offers the top problem resolution services to you. Linux Premier Support from US Cloud is All-American (literally) and ITAR/DFARS compliant. You will never be transferred to a call center overseas. 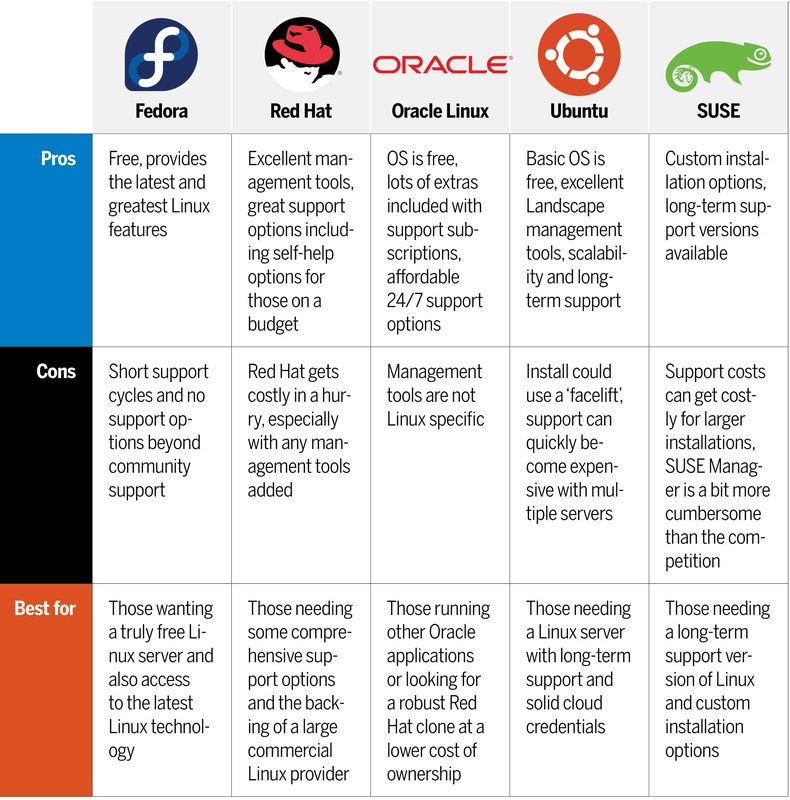 Maximize Linux platform availability with All-American Linux service delivery. Linux Premier Support includes service delivery from 100% USA-based dedicated support engineers (DSE). US Cloud Linux Premier Support service delivery is never outsourced. Recover faster or prevent service disruptions altogether with reliable Linux support delivered entirely by US citizens. Always be able to open Linux support tickets whenever needed. Don’t sweat trying to keep track of Linux support hours used, remaining, or expiring. 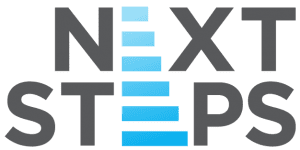 Elevate your Linux technical support – Open tickets on behalf of your team and reduce frustration with prioritized response times and all Linux tickets worked by US citizens. US Cloud is a Linux Partner and Microsoft Partner with more than two decades of Linux + Microsoft experience supporting global enterprises using Linux and all Microsoft technologies (except Dynamics AX, Visual Studio). We are Microsoft certified, plus VMware, AWS and Cisco covering cloud, hybrid and on-premises environments. Leverage US Cloud Linux expertise to optimize your Linux platform with Linux consults, Linux roadmaps, or Linux risk assessments. Linux Premier Support from US Cloud has resolved more than 61,000 tickets with less than 1% escalated to Linux and other product teams for source code issues. As part of this Linux escalation process, US Cloud white gloves the entire process so you can continue to drive your technology projects forward and get the most out of your Linux investments. You won’t need to worry about wasting time explaining your Linux issue from the beginning several times as you are transferred and escalated. 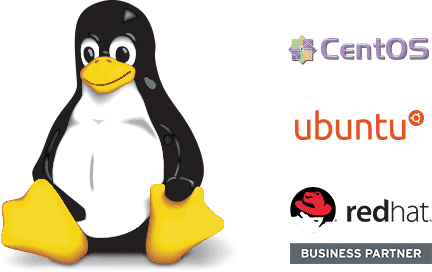 Reduce frustration and time to resolution with expert Linux certified engineers. All Linux Premier support engineers are US citizens who will quickly resolve your most complex issues. Get comprehensive Enterprise support across all your technology platforms including Microsoft, Cisco, VMware, and Amazon AWS. 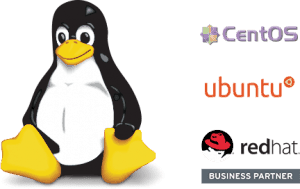 Leverage US Cloud Linux expertise for guidance, implementation and training in fast-growing Linux solutions areas. US Cloud Linux Premier support helps you identify Linux risks, prevent issues, and improve your Linux migration readiness. US Cloud is the proven leader in providing reputable Linux support services to clients world-wide. We enable Linux + Microsoft Premier (Unified) Support customers to enjoy ultra-responsive support from US citizens, save 30-60% on support costs and free up funds to drive innovation.